Last week I created an outline for the final novel in the Tomek series. I created an outline of each chapter even. I even wrote a polished draft of two chapters. I will now start writing in earnest. It may take a year to finish the manuscript, and a another couple months to get illustrations and a final round of grammar checking. The Golantan Invasion: What happens when the big Golantan fleet arrives at Baktu? Does Baktu recover from local civil unrest in time to be prepared? Are the Azten forces successful at repelling them? Does the homespun Baktu navy make any difference at all? Does Baktu survive the new overlords? Claymore: What has Claymore been up to all this time? Does he solve the case of of Tomek’s parents’ murder? How did he get special insight about Baktu? Does Trident kill him? Does he save the Trident kazimons? Does he survive the Trident kazimons? How does he find Trident’s secrets? The Trident Conspiracy: Does Trident survive the Golantans? Do they take over Azten? Do they ever kill or recapture Tomek? Do they attack Baktu? Can they be stopped? Can the planet Zimvia survive their backlash? I currently hope to make each of the three threads a worthwhile story on their own and make them combine in a way to create a spectacular novel. I am excited about this. I just hope I can make it all work. Hi fans! Cass here, guest blogger for Baktu’s approaching release date! I’ve been given a pre-published glimpse of the upcoming novel Baktu, and although I can’t give away any details, I can say you won’t be able to put it down once you start reading! Both existing fans and new readers will love this great continuation and development of an epic space-adventure in the sequel novel, Baktu. Following the success of his first novel Negative Zero, author Jim Grogan knew the characters and story would continue greatly inspire and also reach more readers, so he set out to develop this next installment. 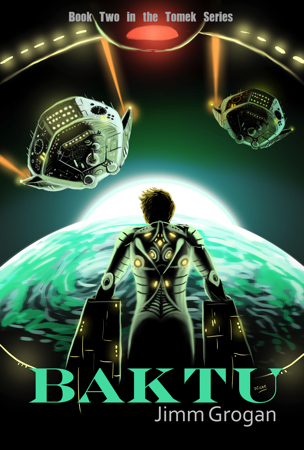 Although set on another world far from earth, Baktu deeply hits home for earthly every person, as each man, woman, and child has their own life story of challenge, connection, discovery, and breakthrough. The main character, an inventive, handsome, and somewhat rebellious engineer and pilot, Tomek, begins the prologue and carries forward in this second novel as the author’s point of view for the opening sections of the book. Tomek’s nonconformist nature is highlighted several times in the opening scenes, as he must chose to decide, under pressure and in the moment, if he is to abide by the standards and rules of others, or if he will risk the possibly disastrous and deadly consequences to control his own destiny. Is begs the question then to any reader, if you were Tomek, what would you do? Although none of us will be flying a spaceship any time soon, everyone can imagine a situation in their lives where they had to either rely on the roles and information given to us from others, or to make up the rules, information, and decisions to carve our own path through space and time. As with Tomek, there is an explorer living deep inside many of us. It may be a desire to explore space, like Tomek, or science, electronics or art and music. 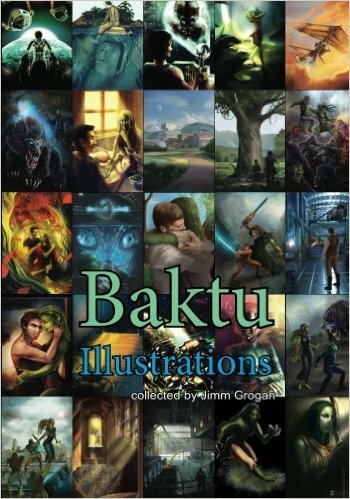 This sequel, Baktu, brings to each person the chance to model their struggle through the experience of Tomek, and other characters introduced throughout the novel. In this installment, Tomek’s purpose is in conflict. He has a burning personal desire to explore, understand, and connect with the planet’s range of live and resources, but also he must not become distracted from his direct purpose, of finding and saving someone close to him from life threatening danger. He hopes something or someone on the planet has the clues he needs, but being the alien on a foreign planet presents unique tests and problems he must resolve to understand and benefit from the world around him. 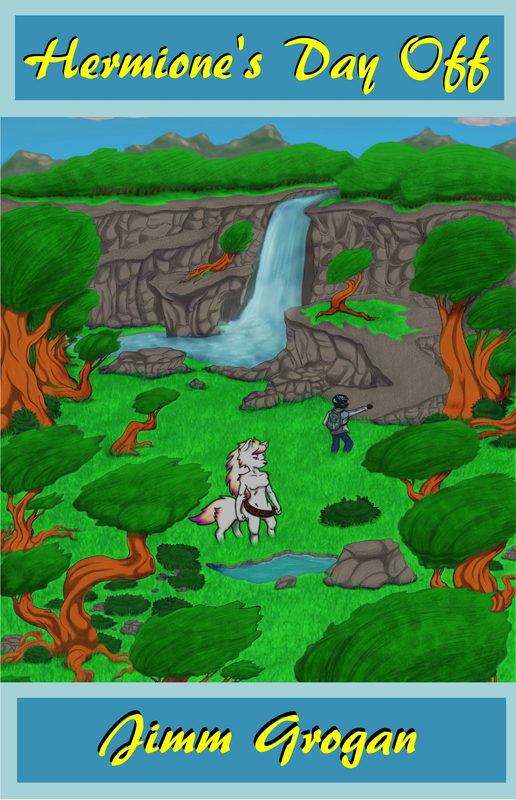 Although Tomek feels welcomed by the inhabitants, and relatively safe (if not for the planet’s strange beasts that are allowed to roam free and sometimes even bred for their brute strength), he does feel that they aren’t truly open to him. He has been very plain and open in his quest for clues or direct information, and even with the connections that he might now regard as friends, it is clear there are some things that they keep to themselves. He senses no malice or trouble from them, just a distance that he cannot possibly explain as the secret might be any of the many odd occurrences he has encountered so far. You should read this book for several reasons. I’ve only got space to list a few of them here, but trust me on this and you’ll enjoy the rewards both during and after completing Baktu. First, the characters are the kinds of people we would all want in our own lives, either at home or while on an epic space adventure. They’re honest, supportive, not limiting and each have an adventurous spirit in their own way. Second, as I’ve said before, each of us has some personal or career struggle that seems impossible or hopeless, and through Tomek’s journey we see how his ingenuity and unwillingness to give up, eventually to resolve his problems or lead to the next step in resolving his problems. We could all use a great example like him in times of trouble or in those moments of helplessness. Third, but perhaps most importantly, the combination of the story and the characters are great role models for readers of any age. Parents can be assured that young adults are being exposed to material that will grow their belief in their own ability to create and succeed, and might only have to worry that they’ll take the book to enjoy and read themselves! Adult readers will find clearly presented and relevant issues and themes hidden in this fiction novel, which connect with every aspect of the reader’s life. Pursuing your own personal interests, while also fitting into a known (or in Tomek’s case unknown) society is a struggle for anyone. Starting a new job, moving to a new town or country, or in the case of Tomek, having landed on another planet is bound to the start of an eye opening adventure. Although the reader is quickly presented with new species, words, and customs, the themes and challenges in the opening chapters are universal, and quickly pull your attention along into the next scene. As I was enjoying the unfolding story, wondering how and where it would take me to finally discover the upcoming action-packed climax, as I was becoming attached to Tomek’s journey and discoveries, and also pondering what the outcome of their latest troubles might be, my sneak peek abruptly ended. Had it been a scrolling single sheet of real paper it would have shot out of my hands like paper streamers. I hope to have another update for your reading pleasure very soon and giving you the latest on Tomek’s progress! My book ‘Hermione’s Day Off‘ is now available as an audio book from Audible.com and Amazon.com. It will be available from the Apple iTunes store in a few days. I am hoping a CD version will become available as well. This is the first time I published anything as an audiobook, so I am excited about this new experience. It is finally done. My new novelette, Hermione’s Day Off, is available. It will be available in paperback on Amazon on the third of August 2014 (Monday), and probably before then. You can get the PDF file version here for free. You can also read more about the book here. This science fiction book is a stand alone story, or read as a prequel to my Negative Zero novel.